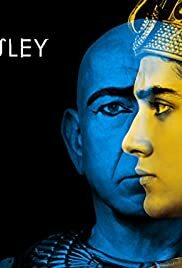 Tut sets out against the Mitanni and seeks to destroy the last of his enemies within the palace in order to secure his place in history. In this third and final part the happenings have more information, specially about Tut's tomb and the whole story came from inside this place, every single piece found at Tut's tomb retelling your legendary story....the Boy-King as more known today and why all his life was erased from that time?? Why he disappeared without a trace? ?